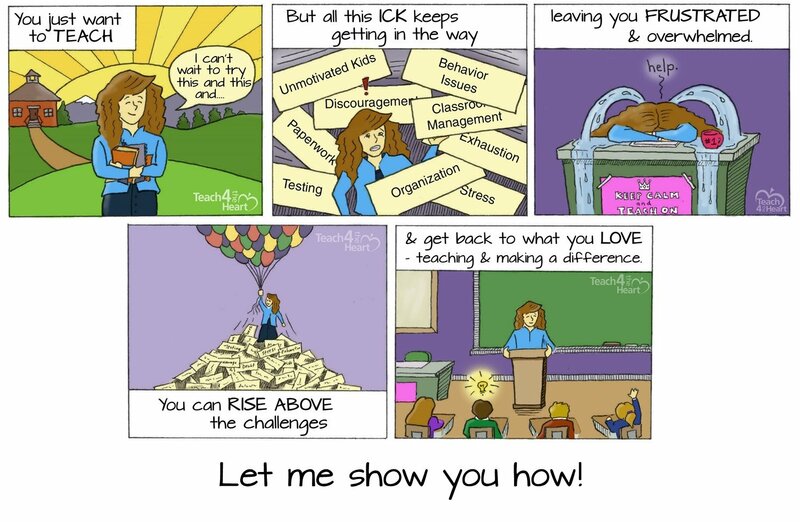 Even with all the talk about decreasing class size, we teachers know that this ideal just isn’t always a reality. And if you’ve ever seen that roster with 30+ names on it, you know the moment of panic that typically accompanies the realization that you have a supersized class. I’ve actually taught classes in a wide range of sizes, with as few as 12 students and as many as 31. And while 31 isn’t immensely huge, it’s definitely a handful, especially when it’s an Algebra I class full of students who tend to struggle a bit more than their classmates. But while it is a challenge, it really is just that – a challenge, not an impossibility. I’m afraid too often we see that large number and let it discourage us way too quickly. Or we use the class size as an excuse for why we can’t keep order or why the students aren’t learning. Yes, a large class makes things more challenging, but it’s still entirely possible to have an incredibly well-structured class in which students are actively learning (and learning well) even if there are a ton of them in one room. Start with more structure. Plan to start out with lots and lots of structure – maybe more than you’re used to having with a typical class. This doesn’t mean you can’t do any fun activities, but save them until after you’ve established your procedures and the class is running smoothly. You can always loosen up later, but it’s incredibly difficult to reign in an out-of-control large class if you give them too much slack in the beginning. Teach effective procedures. The larger the class, the more important having effective procedures is. But it’s not enough just to think up good procedures – you’ve also got to intentionally teach your class how to implement them. Check out my post “How to teach procedures that your students will actually follow” for a step-by-step plan to teach & implement procedures. Use class-response sayings to get attention. One of the biggest challenges with a large class is getting their attention, but class-response sayings make it incredibly easy. Simply teach your class to respond out loud to a prompt. For example, when you yell, “all set?” the whole class responds with, “you bet.” The genius of this approach is that when they respond, they automatically cut off their other conversation and focus back on you. I’ve recently put together a printable list of class-response sayings. Click here to get a free copy. Don’t allow any dead space. With so many students in such a small space, even a little bit of dead space can lead to disaster. So make sure something is happening at all times. Be as organized as you can, but if you do need to improvise, keep things going while you do so. For example, give instructions while you search your desk for the answer key you can’t find. Or give the students a problem or two to practice while you quietly deal with a private discipline issue. 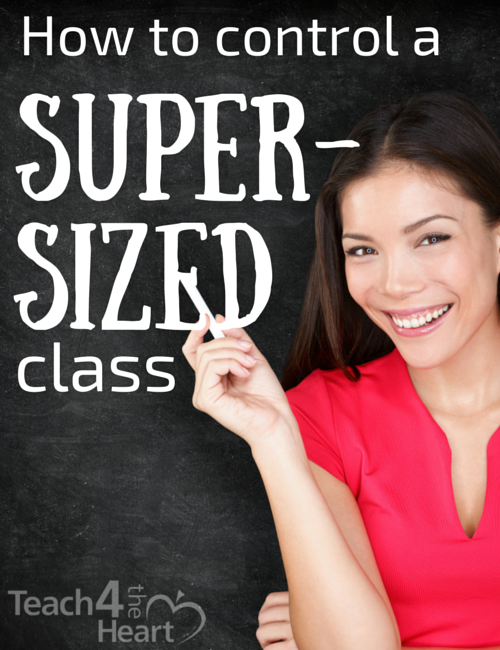 What other suggestions do you have for teachers with a large class? Iam in my 2nd year teaching art, and I haven’t had a lot of experience, I have classes with plus 30 up to 37 in more than one class. I feel frustrated and tired. Only my 2nd year.